Alan has taken his life story and turned it into an incredible book! I have started the book and find it is very much like having a sit down chat with Alan: enjoyable, informative and inspiring. I will highly recommend you get your copy soon! 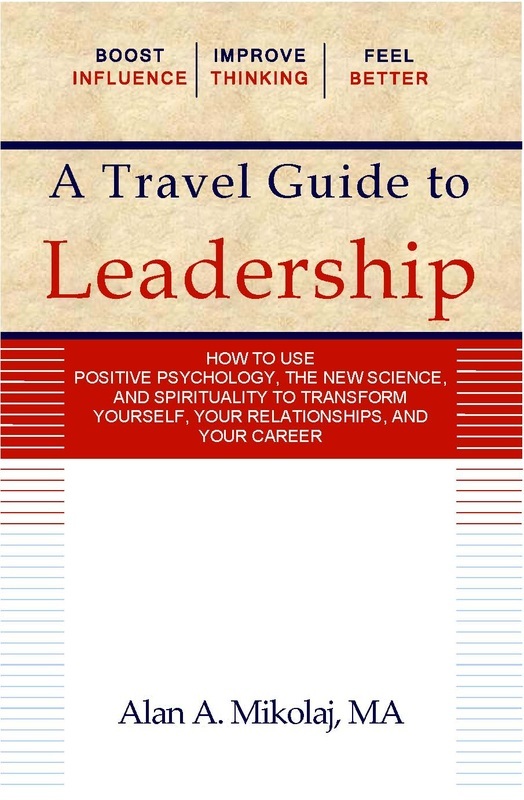 If as a leader, you are interested in learning how to be a better and more effective leader, then this book is for you! I finished your book last night and I wanted you to know that it was great! I can say that the "baggage check" is the most important part of the book. I really appreciate your work! I enjoyed your book very much. There is so much food for thought that my brain is gaining weight! Share your comments about the book with us!